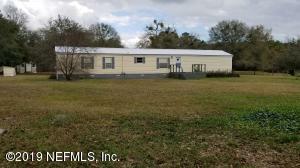 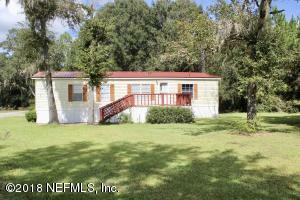 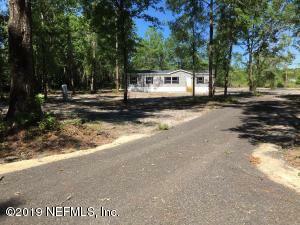 This is a brand new double wide mobile home on 1.02 acres just off CR 229. 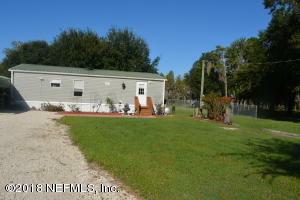 The location is a short distance from town, schools and shopping. 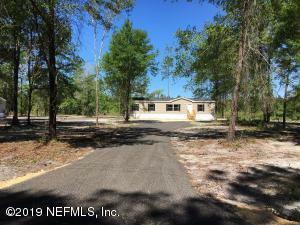 There is a new 4'' well and septic system on site, large front and back yard and the home has wooden front and back steps. 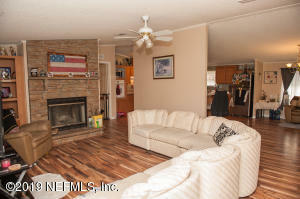 The home has a living room, kitchen with dining area, laundry area, large master bedroom and bathroom, carpet and vinyl floors and all bedrooms have walk in closets, with the master being the largest.